To offer a member-to-member discount please contact the Heart of Vermont Chamber of Commerce at 802-472-5906 or e-mail chamber@heartofvt.com. Take advantage of six months of free website hosting with any 12 month web hosting package. Secure server webhosting plans start at just $35 monthly. Get 6 months free just with your membership in the HVCC. For more information call Debi at 802-221-1498. 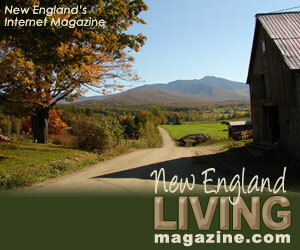 Purchase any size banner ad in Vermont Living Magazine and get a matching ad in New England Living Magazine at no charge! This offer is valid for HVCC members only. 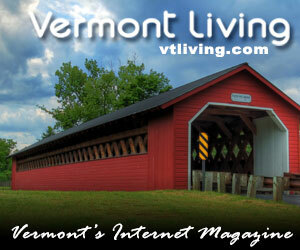 Vermont Living – Vermont’s Internet Magazine since 1996 reaches Vermonters and Vermont travelers worldwide. Contact Debi at 802-21-1498 for more information. Ask us about our HVCC Member specials at Packard Fuels. Call Packard Fuels at 802-262-3835.